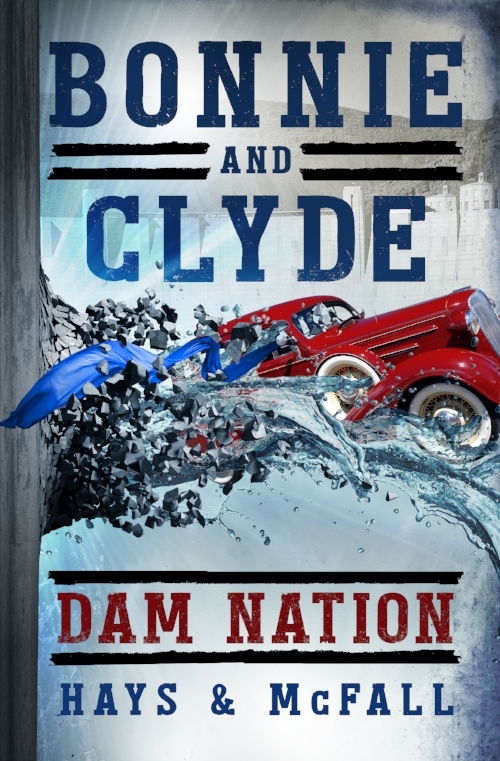 An alt-history thriller—What if Bonnie and Clyde survived? Saving the future by exploding the past. 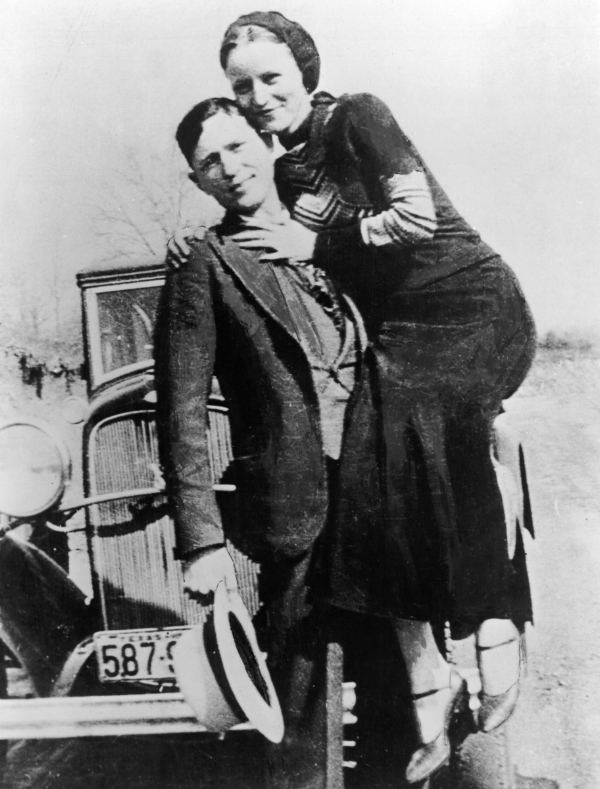 Book Three in the Bonnie and Clyde Trilogy will be released on May 23, 2019 — the 85th anniversary of the deaths of the outlaw lovers. It's January 1945, six years since the start of World War Two. As the bloody conflict drags on, America has undertaken a massive top-secret effort to unleash the power of the atom and develop the first nuclear bomb. A network of Nazi and Soviet spies is determined to steal the technology, or failing that, sabotage the project. A decade has passed since the infamous outlaw lovers were spared their gruesome deaths and forced into a covert life. Now seasoned spies, they're embedded in the Manhattan Project, as bar owners and petty crooks, trying to sort out who would sell out the USA to its enemies. 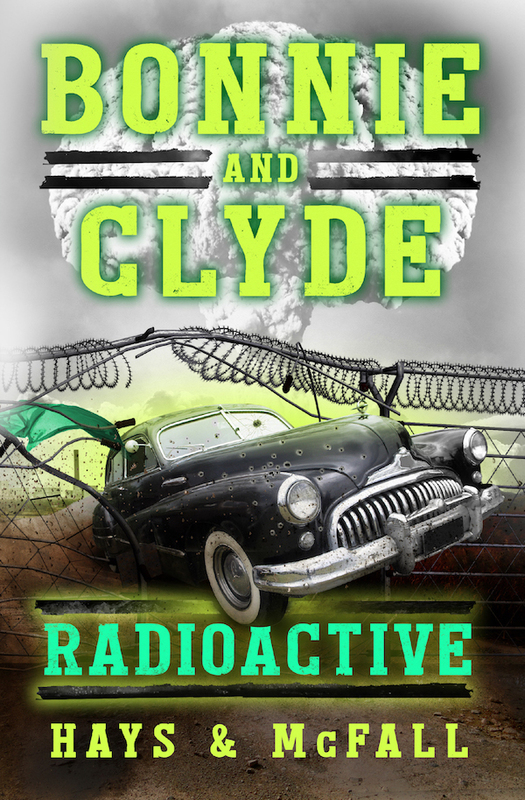 And in the storyline set in 1984, Royce and the now-elderly Bonnie finally learn the devastating truth: Who Sal—the brains behind forcing Bonnie and Clyde into covert service defending the working class all those years ago—really was. The story begins in 1984 when a reporter gets a tip to meet an old woman at a Texas cemetery. 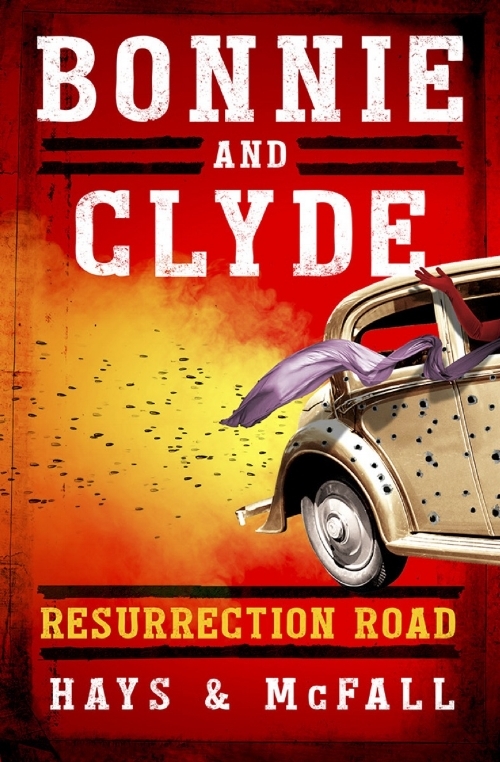 Cradling an antique rifle and standing over a freshly dug grave, the woman claims to be Bonnie Parker, 75 years old, there to bury the love of her life—who has just died—Clyde Barrow. Impossible, says the reporter. The murdering duo died 50 years ago. But the woman insists that it wasn't Bonnie and Clyde who were ambushed on that fateful day on a county road near Sailes, Louisiana in 1934. Instead, the outlaws were kidnapped, forced into a covert life and given their first mission—save President Roosevelt from an assassination plot financed by industrialist fat cats determined to sink the New Deal policies. The story cuts back and forth between the modern era where the shocked reporter begins to investigate the potential scoop-of-the-century, and the undercover exploits of Bonnie and Clyde, as they are thrust into a fight to defend the working class against corporate greed during America's Great Depression. Defending the working class from a river of greed. Can the notorious lovers put aside their criminal ways long enough to find out who wants to extinguish the American dream and reclaim a shred of redemption along the way? The thrilling story cuts back in forth between 1935 at Hoover Dam and the modern era where a reporter and the now-elderly Bonnie Parker investigate who died instead of the outlaw lovers in the bullet-riddled car and who inside the government forcing them into covert criminal activity on behalf of the government. And as they get closer to the truth, the investigation turns deadly. Booksellers and librarians: The Bonnie and Clyde Trilogy is available with standard trade discounts from Ingram Book Company; please look for all Pumpjack Press titles on ipage. Join our mailing list for news, contests, deals and more!